When you close your eyes to daydream about scuba diving, do visions of tropical reefs, colorful fish and teal water come to mind? 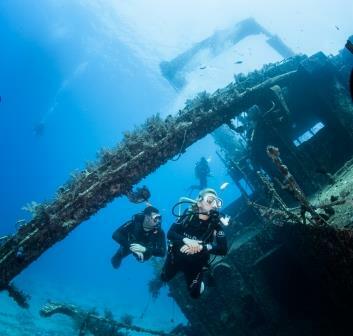 While there are many amazing dive locations that embody this vision perfectly, divers shouldn’t dismiss the potential of cold water dive destinations. On land, Iceland is a breathtaking country. In the water, it’s equally as stunning. Don’t miss the Silfra Rift, a crack in the plates between the American and Eurasian continents. 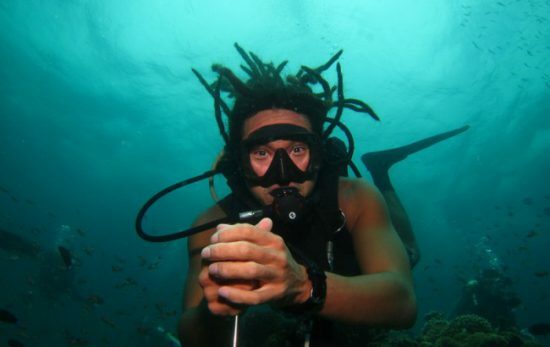 You’ll literally dive between two continents, plus the visibility is unparalleled at 100 or more meters (328+ feet)! The Silfra Rift is located in the National Park Thingvellir, a UNESCO world heritage site. Read about the recent discovery of a new wreck the USS Alexander Hamilton (or view the video below). 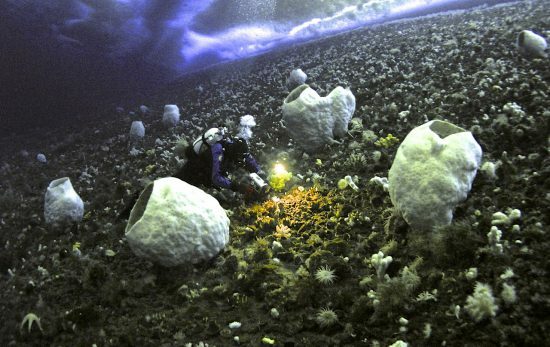 Much of the Antarctic’s underwater environment is largely unexplored. Constantly changing blue ice creates an incredible setting, and you may see unique creatures like seals, crabs, squid, starfish, krill and more. If below-freezing temperatures don’t scare you, check into diving the Antarctic Peninsula. You’ll see sights few other divers will ever experience. 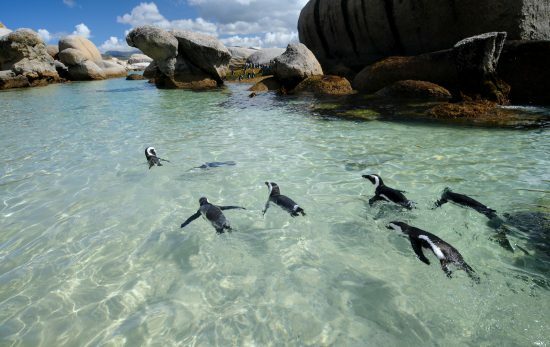 January and February are Antarctica’s warmest months, and are a good time to go if considering a vacation. If you’re a wreck enthusiast, there is perhaps no better place in the world to dive than North America’s Great Lakes. 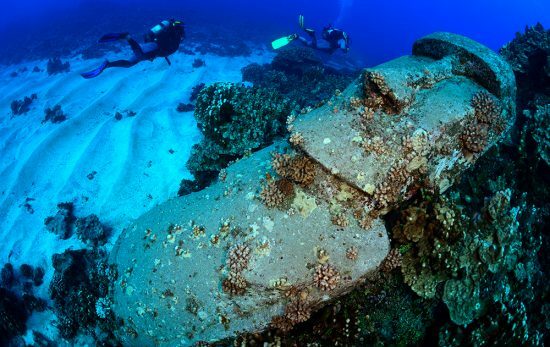 The unofficial shipwreck capital of the world, there are thousands of ships that have gone down in these waters. Superior alone has claimed hundreds, including the USCGC Mesquite in 1942 in Duluth, Minn., and the Madeira in 1905 that ran aground on the rocks just north of Split Rock Lighthouse. Proper training is critical before taking on any cold-water dive. 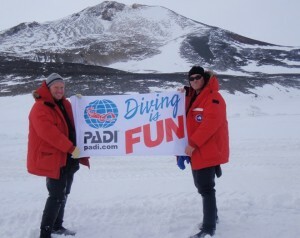 Check out PADI’s Dry Suit Diver course. You’ll learn how to dive in frigid waters as well as the unique buoyancy considerations of dry suits.